IELTS is the International English Language Testing System which tests English proficiency across the globe. 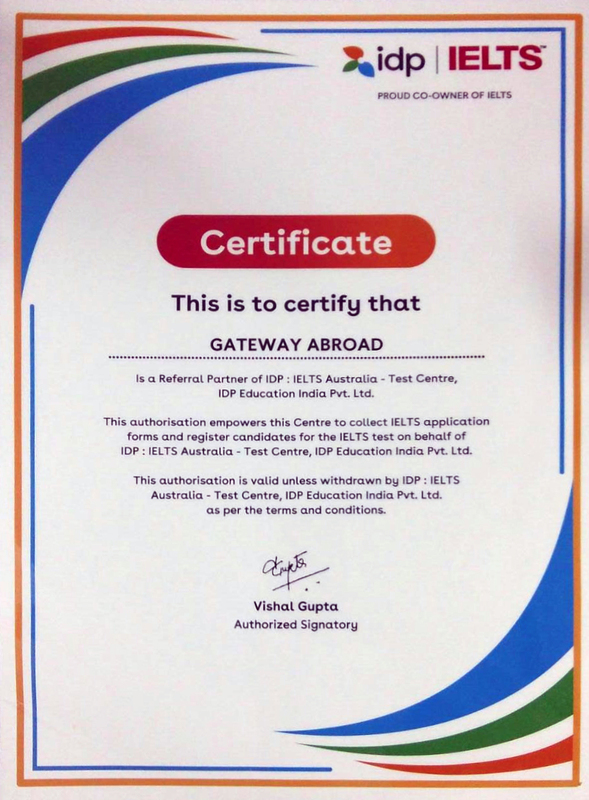 IELTS is jointly owned by British Council, IDP Australia and Cambridge English Language Assessment through more than 1000 locations across 140 countries. IELTS is the world’s most popular test of English for higher education and global migration. 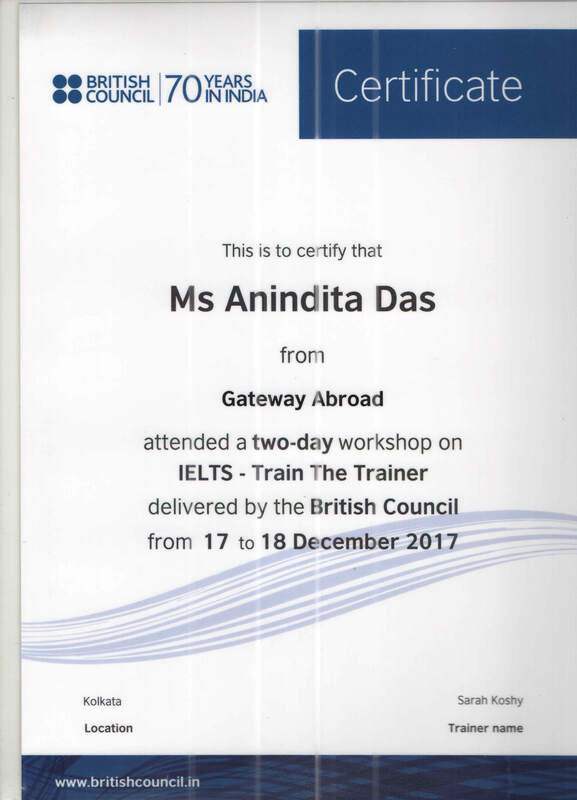 This continues the important role which IELTS has long played in language testing for study and immigration in the UK and other countries, including Australia, Canada and New Zealand. IELTS tests the four language skills – listening, reading, writing and speaking. IELTS is a secure, valid and reliable test of real-life ability to communicate in English for education, immigration and professional accreditation. Candidates can sit an IELTS test in over 1,000 centres and locations around the world. This global test has the highest levels of quality control. Conducting 1.4 million tests globally. Candidate can choose from two types of IELTS test: Academic, General Training, or UKVI Approved depending on whether you want to study, work or migrate. Both modules are made up of four parts – Listening, Reading, Writing and Speaking. IELTS results are graded on the unique IELTS 9-band scale. General Training – This test is designed for those who aspire to undertake non- academic training / gain work experience or for immigration to English speaking countryThere are 4 parts of this examination which lasts for approximately 3 hours – Listening, Reading, Writing and Speaking. The scores are normally valid for 2 years and the results are accepted all over the world including France, Singapore, Australia, UK, Ireland, Canada, New Zealand, USA, Dubai and many institutions in Europe. Most universities accept band scores from 6 to more. For professional courses like medical profession minimum band score of 7 is essential. Additional TRF postage charges per TRF Rs. 250/- (including Service Tax) to send it via airmail. Rs. 1250/-(including Service Tax) to international destination via courier. You can register for the IELTS test online, in-person or by completing a form. IELTS score is valid 2 years. A candidate may resit the IELTS test at any time. Can a candidate pay for the test fee by cheque or cash? No. Payment of the test fee by cheque or cash is NOT acceptable. Can a candidate withdraw/cancel/postpone application for the test? Only if the candidate withdraws the application before 5 weeks of the examination date. A particular amount is deducted and rest is transferred. If withdrawn later than 5 weeks nothing will be refunded. What happens if a candidate is unable to appear for the test? In the event a registered candidate fails to appear for their IELTS test, the candidate is deemed an absentee and a refund will not be applicable. What happens if a candidate could not attend the test due to some unavoidable circumstances? Under normal circumstances, you will be treated as an absentee. However, there are some special circumstances under which your application may be considered with some conditions. What if a candidate needs additional TRF’s to be sent to Institutions? This form MUST be completed by the Candidate and the FEE MUST be enclosed to enable processing. Centre may send up to five additional TRF’s to reorganizations. The centre may charge a postal fee for results sent internationally or by courier.